Did you know that Memorial Day was started shortly after the Civil War when women from both the North and the South would gather to decorate the graves of fallen soldiers? It was also called “Decoration Day”, and the tradition of decorating graves in May is still practiced by many churches, particularly in the South. 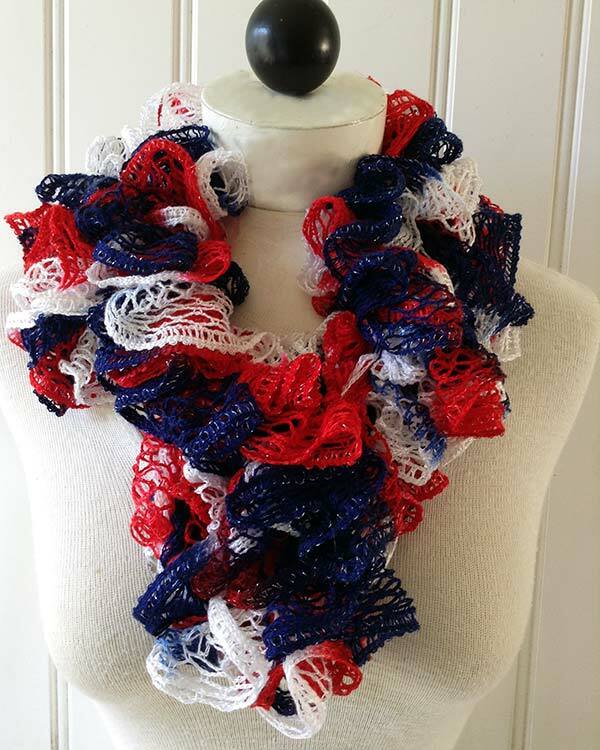 This beautiful Patriotic Ruffled Scarf is sure to decorate whoever wears it! 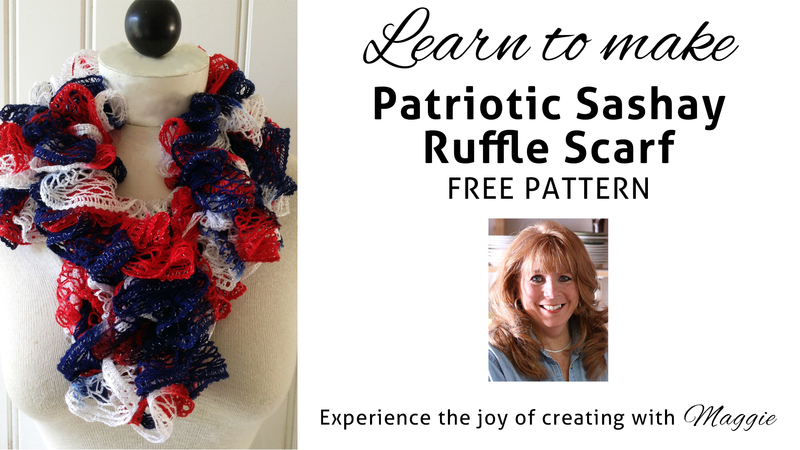 If you’ve never made a ruffled scarf, then now is the time to learn. 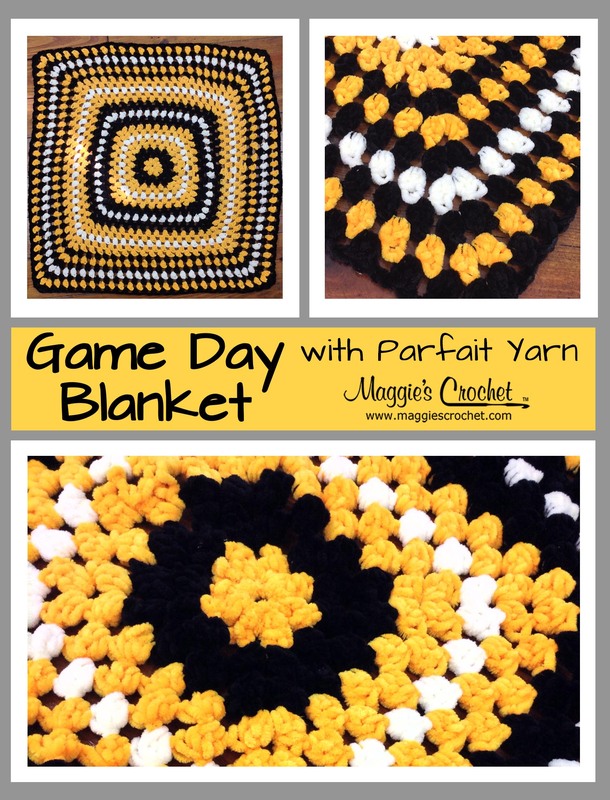 It’s really very easy, and once you’ve made one you will want to make several for your wardrobe or to give as gifts to friends and family. 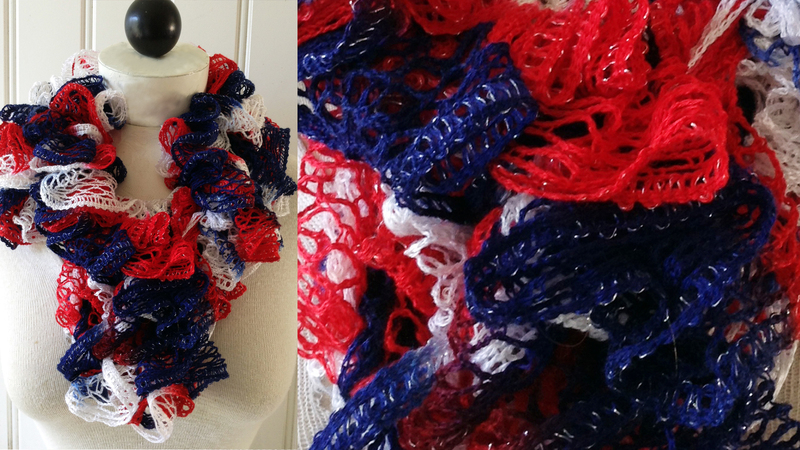 This scarf was crocheted using Red Heart’s Boutique Sashay yarn in color Patriotic. 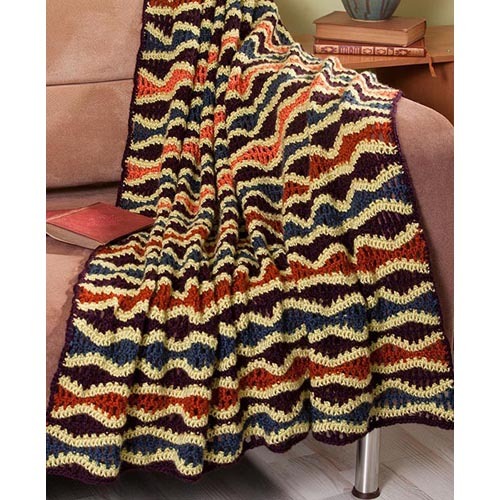 You will also need a crochet hook or latch hook. 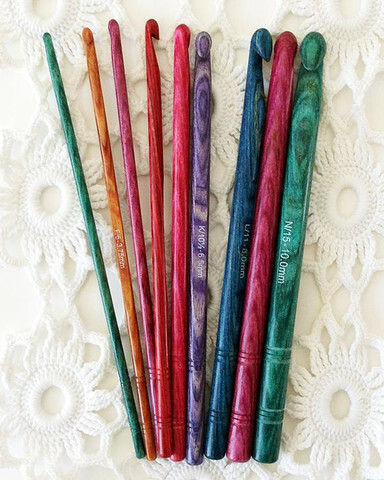 Dreamz crochet hooks are great for making ruffled scarves because of their deeply grooved throat. If you’re new to making ruffled scarves, you might like to try using a latch hook like the Susan Bates to keep your stitches secure. 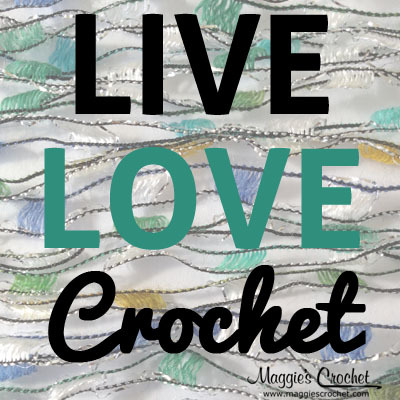 Maggie is excited to offer five new free crochet patriotic patterns: Beer Cozy, Patriotic Hat, Patriotic Child’s Purse, and Patriotic Scarf, in addition to the Patriotic Ruffled Scarf pattern featured here. 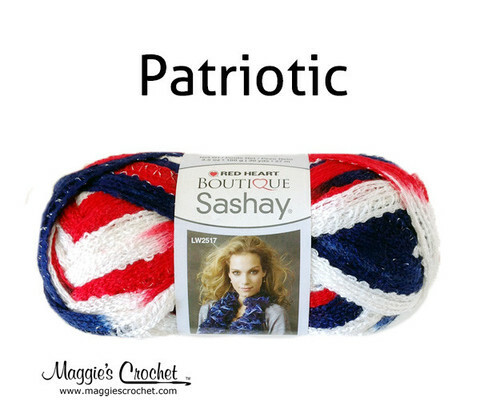 We hope you enjoy these free crochet patriotic patterns.